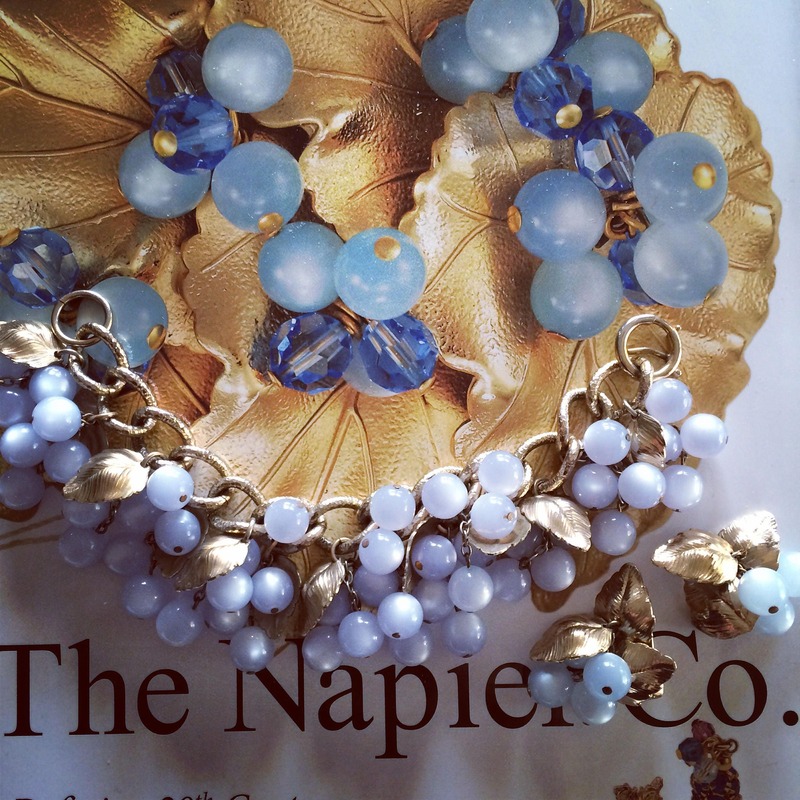 Fabulous Napier Fruit Salad type beaded bracelet is in Excellent vintage condition. 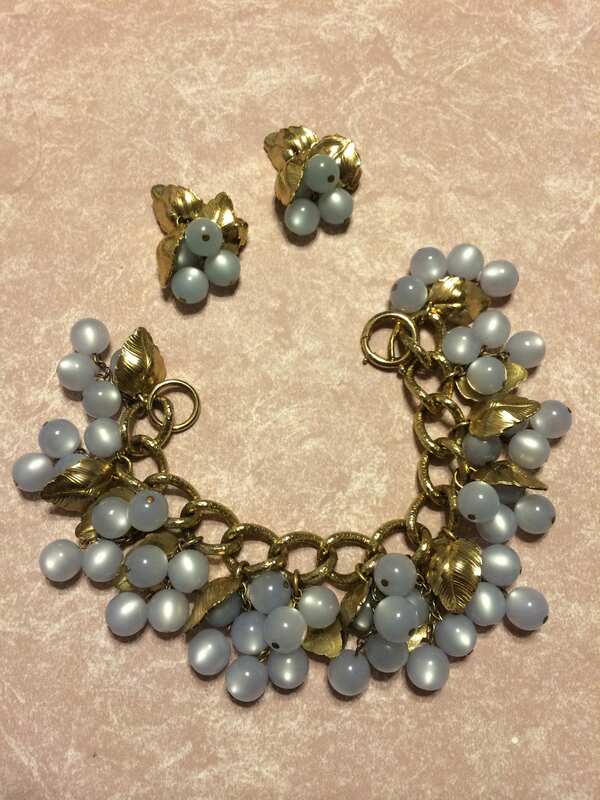 This bracelet dates to the 1950s. 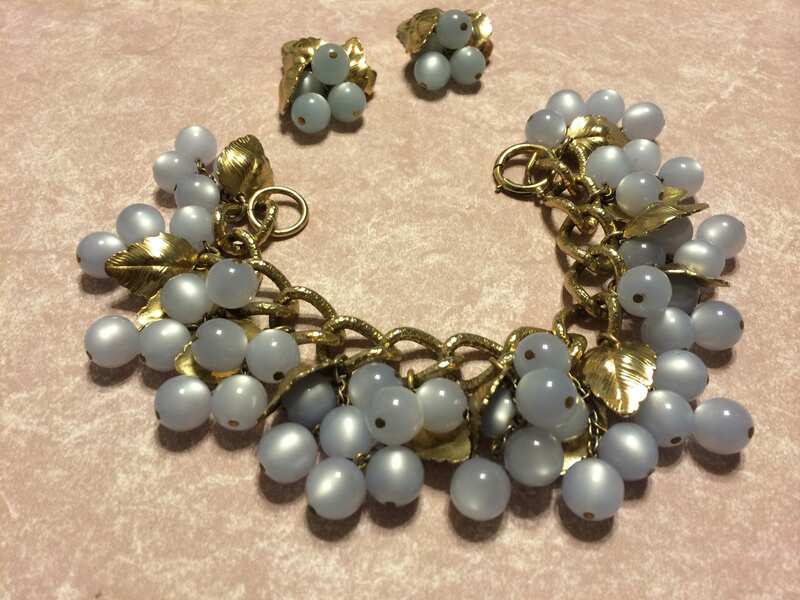 Bracelet and matching clip on earrings.